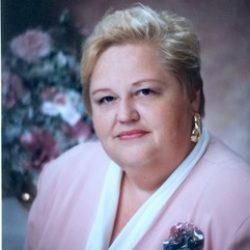 Charlene Joy Ellis died o n August 13, 2018 at Mountain View Rehabilitation and Care Center in Marysville, Washington. She was born to Marion and Orcella (Ronning) Ellis on August 10, 1949 in Hendricks, MN. She graduated from Brookings High School, Brookings South Dakota and later earned her Bachelor and Masters degrees from South Dakota State University (SDSU) in Brookings. 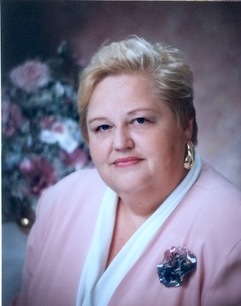 Charlene taught at SDSU until 1987. She then moved to the Seattle area where she continued her career in child development; managing a childcare center at Seattle University and teaching at Shoreline Community College. She spent her career in early childhood classrooms, instructing college students and developing young mentors. She was devoted to her three nephews, Devin, Isaac, and Zoumana and cared for them in their formative years. Exploring Greece was a highlight of her travels and she was always ready to talk about family history and her sports teams. 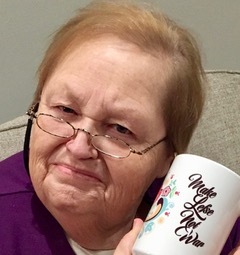 She looked forward to family gatherings and traveled to Minneapolis in 2017 to join a Christmas family reunion. In recent years she had limited mobility, but her laughter was always heard when family gathered. She was cremated and a memorial service will be held at a later date in Edmonds, WA. Thanks to Alicia Kone (niece) and her family for their ongoing attention and care of her. Charlene was preceded in death by her parents, sister Patricia and brother-in-law (John Straub). She is survived by her two brothers, Roland (Rebecca) and David (Kandace) and six nieces and nephews.